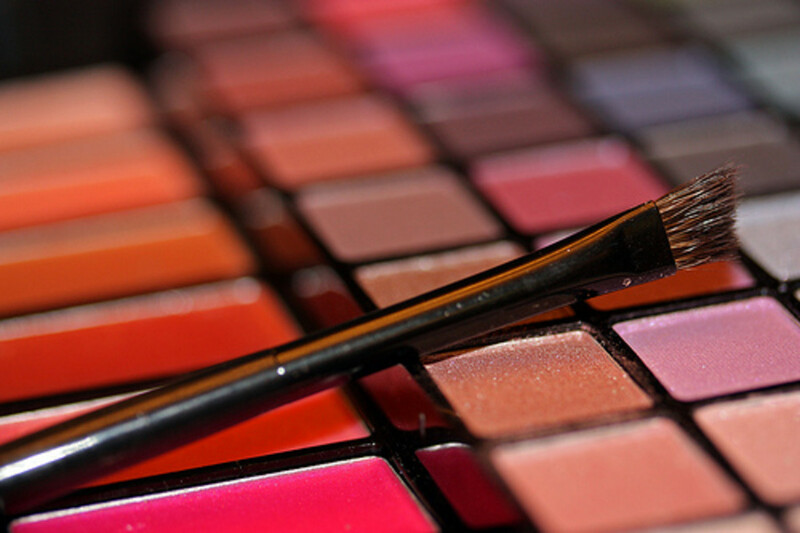 Cosmetic products have determined shelf life before they expire. As much as we love our trusty concealers and liquid eyeliners, there will come a point for us to throw them away. 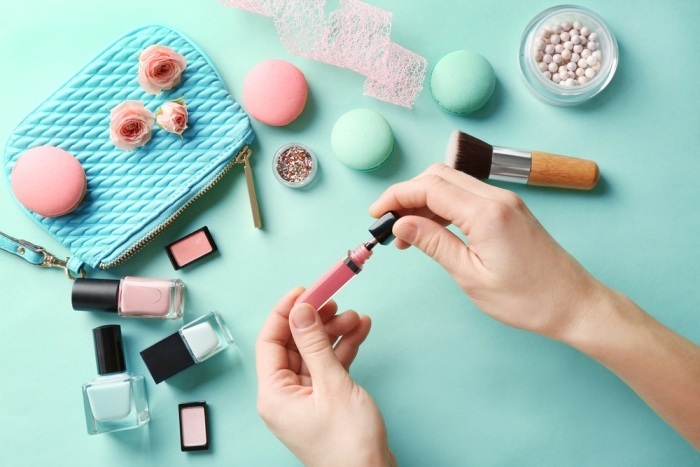 Common make-up can last for as short as 3 months to 2 years but with some of these tips you may lessen the contamination in your trusty cosmetic products as well as extend its usage. From touching doorknobs to typing on our work keyboard, we touch so many objects on a daily basis. Slathering our hands with hand sanitizers may keep us clean but there are some instances when we do not have ample time to do it or even forget to do so. With that said, scooping ample amount of your make-up with a disposable applicator is ideal than having your fingers directly touch the product. Doing so may not only prevent possible contamination but also extend the shelf life of the item. No matter how much a friend pushes you to let her try your newest make-up, learn to say no. It is not advisable to share one’s own cosmetic products with others. Not only do you put your friend in subject of contamination from your own products but you also put yourself in risk of getting contaminated yourself. Cosmetic containers must always be tightly closed when they are not in use. Doing so would prevent any chance at contamination from airborne bacteria, as well as prevent any possible mixture with foreign elements like dirt, dust, and the like. If the color of the product changes and starts to have a distinct foul odor that should not be, discard it immediately. Chances are it is already bacteria infested and is dangerous to apply on one’s skin. 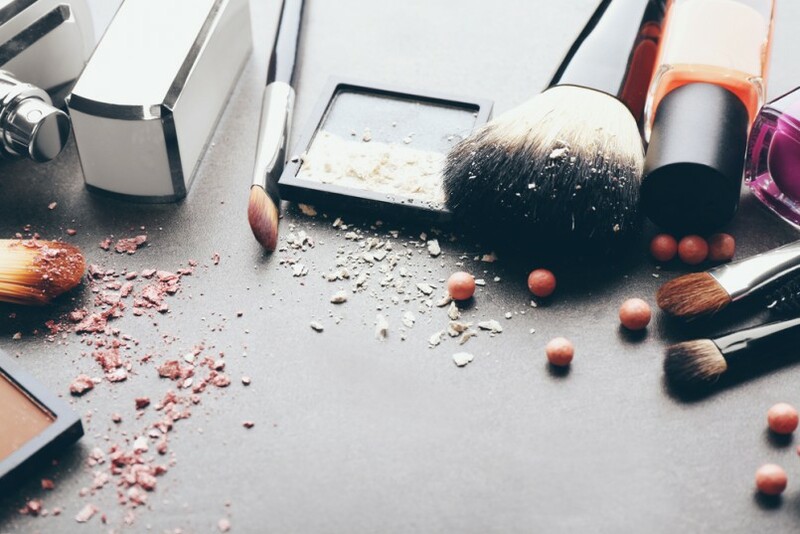 Most make-up contain preservatives which can break down over a period of time and without it, products may lose their original consistency or texture. Saving your products by mixing them with water or with your own saliva could only introduce bacteria that may grow out of hand. If you frequently use your brushes, chances are oil and bacteria may be accumulated in the bristles over time. In order to get rid of this and prevent any possible infection, it is advised to wash brushes at least once a month if they are natural-bristled. If you use synthetic brushes, you may need to give them a wash three to four times a month. Brush cleaner solutions are available in some stores but you can use mild soap for your convenience. Baby shampoo is also another alternative in getting your brushes clean. Being vigilant in taking care of your cosmetic products may just increase the life span of that perfect lipstick you got last Christmas, and at the same time keep yourself protected from any potential harm or contamination. This entry was posted on Friday, July 21st, 2017 at 9:03 am by Editor	and is filed under Beauty Items. You can follow any responses to this entry through the RSS 2.0 feed. You can skip to the end and leave a response. Pinging is currently not allowed.